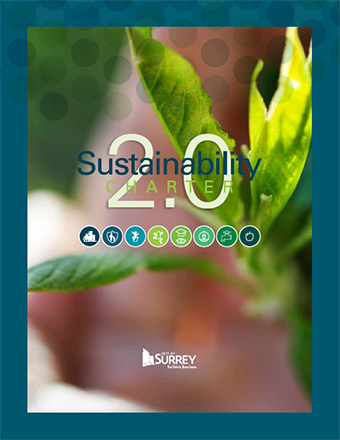 Surrey’s Sustainability Charter was developed and approved in 2008. In 2014, Council approved a process to update the Charter. The purpose of the update was to review and update the vision and goals, align it with the OCP directions, simplify its structure, update and align the community indicators, and to support decision-making processes using the Charter. The update process involved engagement with all key stakeholders and all City staff departments, and resulted in a more effective structure based on a goal statement, succinct desired outcomes, and strategic directions for each of eight integrated themes. The Whistler Centre’s role was to interview all senior management and Council members, design and facilitate all stakeholder staff workshops, review and recommend an updated set of indicators, provide recommendations on aligning planning and decision-making processes, and to write the updated Charter document based on the input gathered. 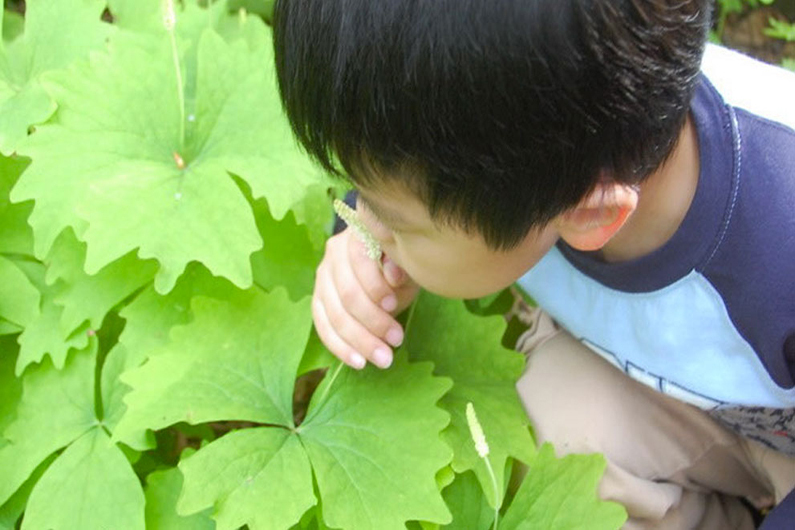 The Centre continues to work with the City of Surrey on next steps for implementation.